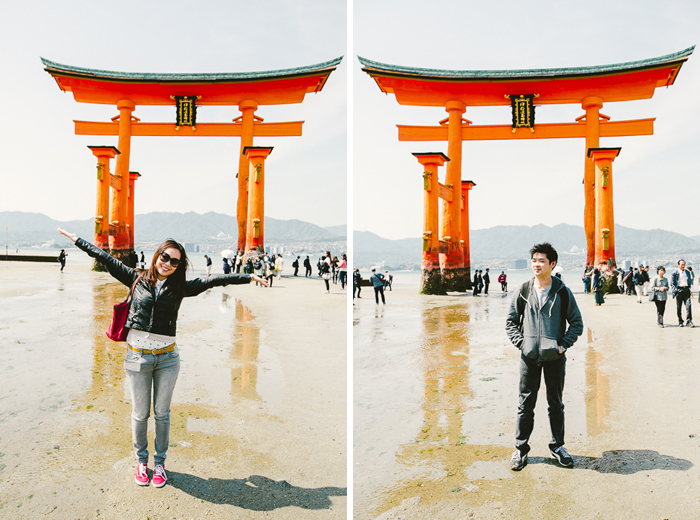 This might just be the prettiest set of photos from our whole Japan trip! 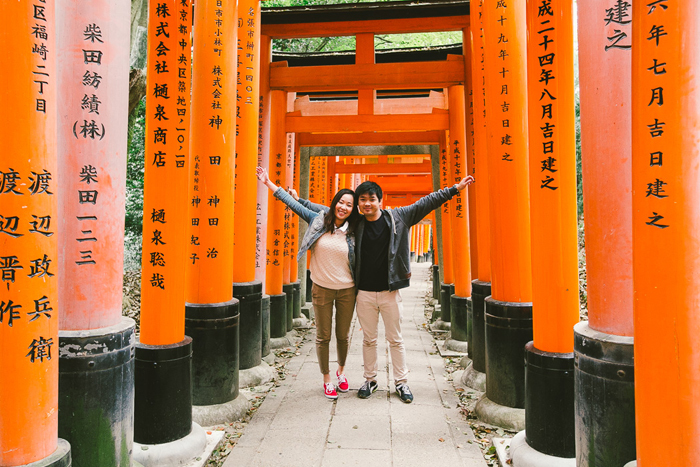 If I haven’t mentioned previously, our first week in Japan involved some full on sightseeing. We visited four towns in a week, thank goodness Shinkansen rides are actually pretty comfy/bearable! 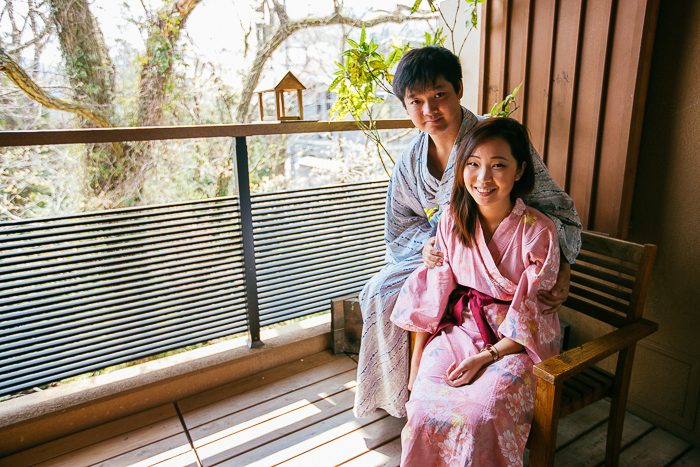 Instead of moving from city to city with our suitcases each day, we used Osaka as our ‘base’.